Volnay, Clos des Chênes is a 15.41-hectare Premier Cru climat in Volnay. Clos des Chênes is situated in the southern end of Volnay, above Route Nationale 73 at the border with Monthélie. The name attests to the onetime presence of an ancient oak forest on the vineyard site. At one time the vineyard belonged to the Knights Templar, but was later inherited by the Brotherhood of the Holy Sacrament. Clos des Chênes faces southeast from an altitude of between 280 and 320 meters, with soil composed of limestone marl and clay-limestone scree. 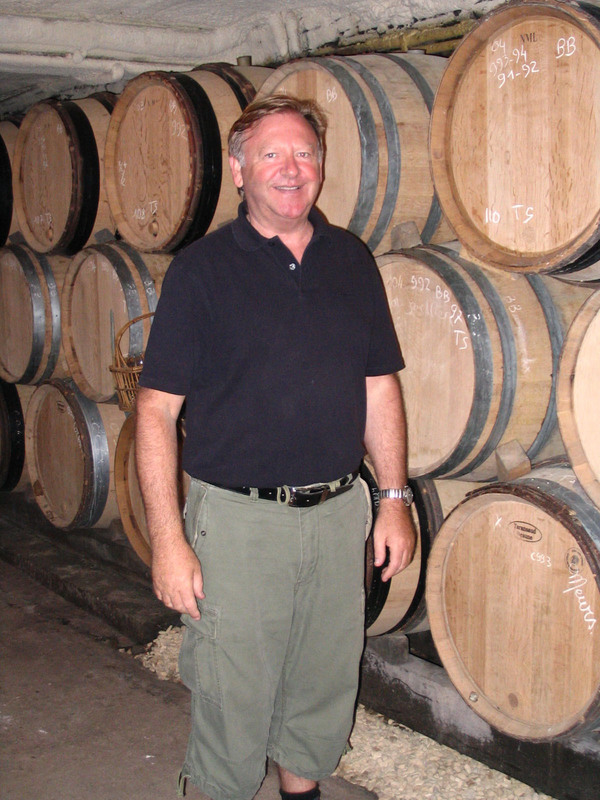 Along with Les Caillerets, Les Taillepieds, Clos du Château des Ducs, and Les Santenots-du-Milieu, Clos des Chênes is ranked among the best in the appellation. 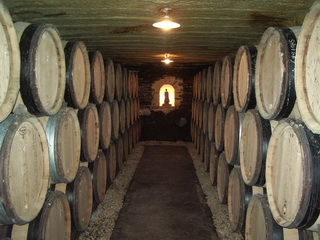 Excellent Clos des Chênes is produced by Domaine des Comtes Lafon and Domaine Michel Lafarge. Meursault, Clos de la Barre is a village-level 2.12-hectare monopole of the Domaine des Comtes Lafon in Meursault. The lieu-dit Clos de la Barre is comprised of a vineyard entirely enclosed within the walls of the Domaine, where the family home is situated, at the northern edge of the town of Meursault. The gently-sloping and east-facing vineyard is planted in three parcels, the first (.8 hectare) planted in 1950, the second (.8 hectare) in 1975, and the third (.5 hectare) replanted in 2004. The soil is an admixture of clay and marl over a hard limestone base. 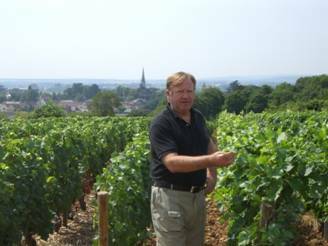 The Chardonnay-based wines of Clos de la Barre rich with pronounced minerality and a crisp finish. Meursault, Désirée is a village-level .45-hectare monopole of the Domaine des Comtes Lafon in Meursault. Desirée is actually situated in Les Plures, a Premier Cru climat situated at the northern part of Meursault, and could, accordingly, be bottled as Meursault, Les Plures, Premier Cru. 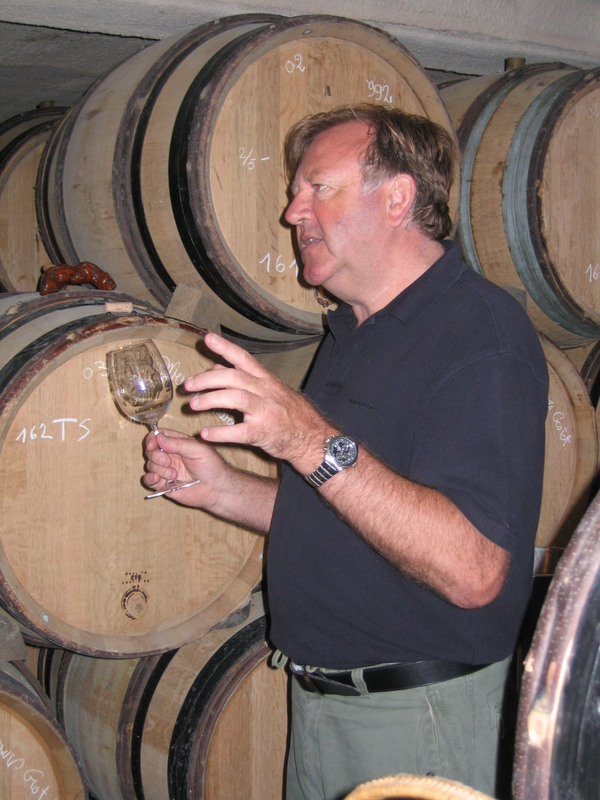 Nevertheless, Dominique Lafon has chosen to label the wine simply as “Desirée” (an old cadastral name) both out of a sense of tradition and because he does not think that the wines warrant Premier Cru designation. East facing, Les Plures is rich in red clay, not very deep, and well-suited to the Pinot Noir which produces the Volnay Santenots which predominates in the vineyard. Lafon plants Desirée entirely with Chardonnay, however, and crafts an atypical Meursault that is seductive, slightly spicy, and rather exotic.